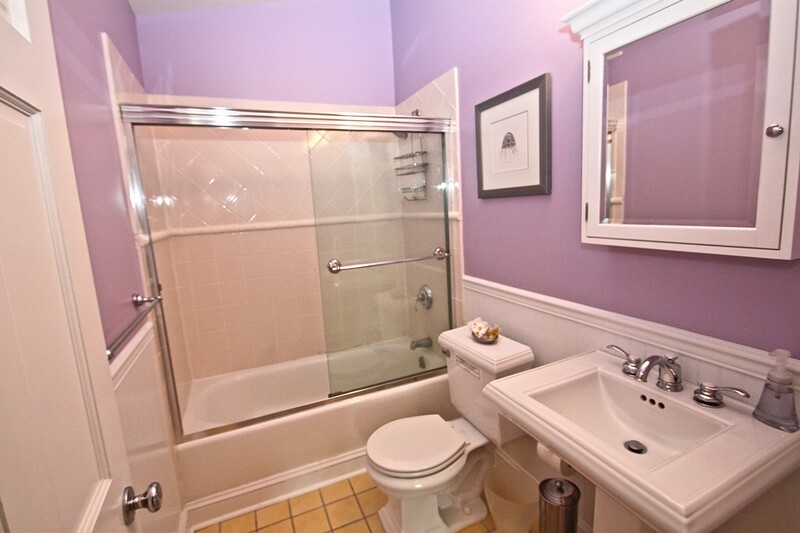 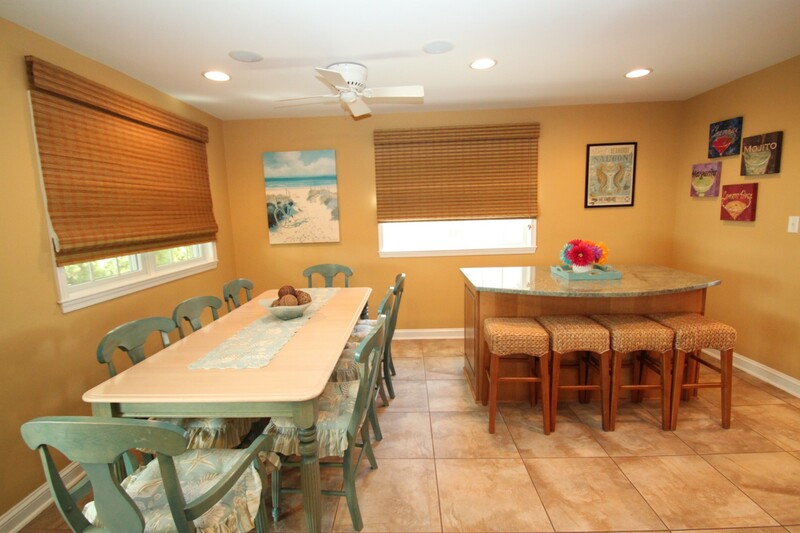 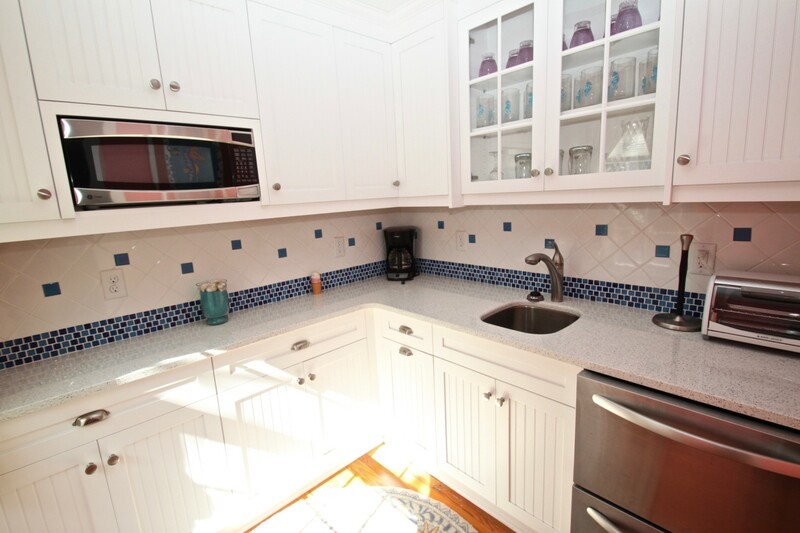 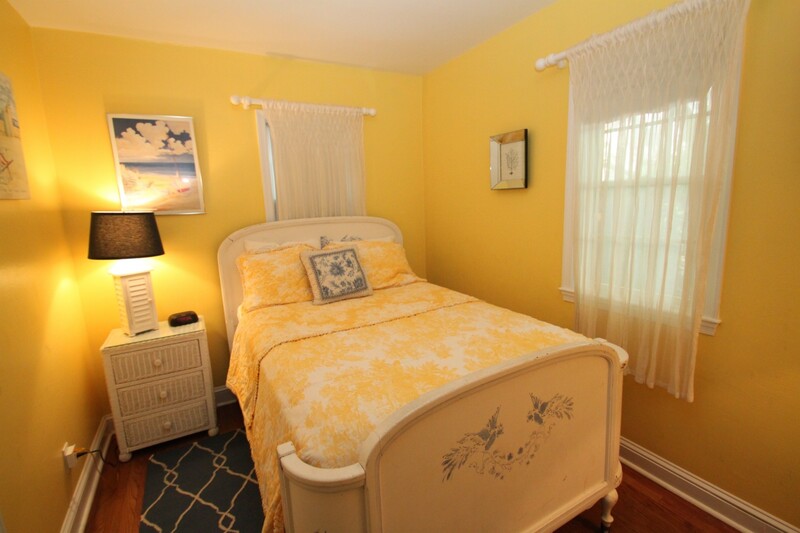 Seahorse Crossing Manor is just one block away from picturesque Silver Lake and the grandeur of the Atlantic Ocean. 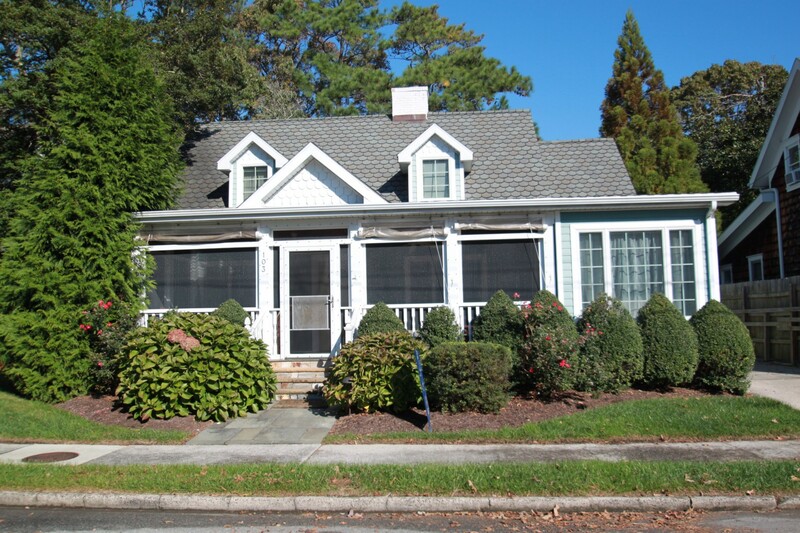 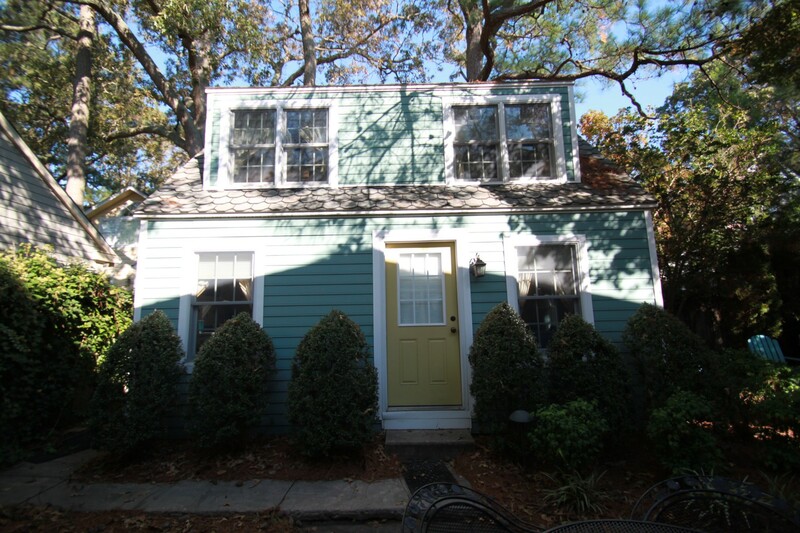 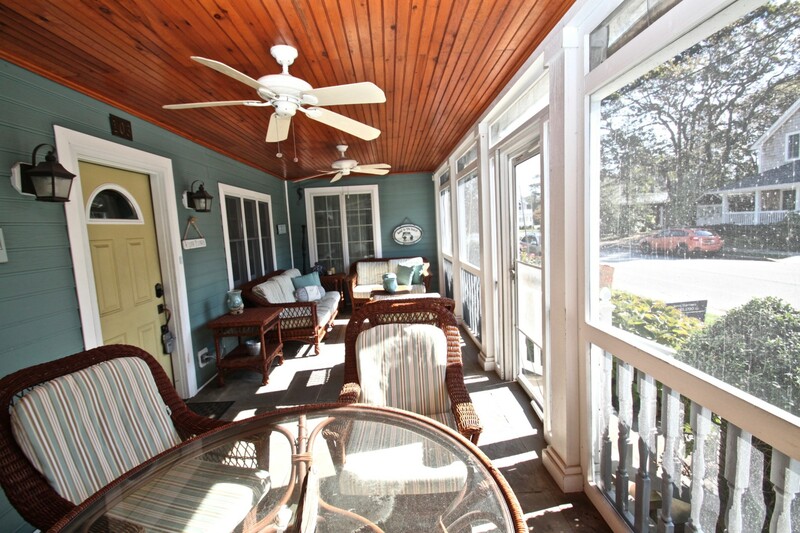 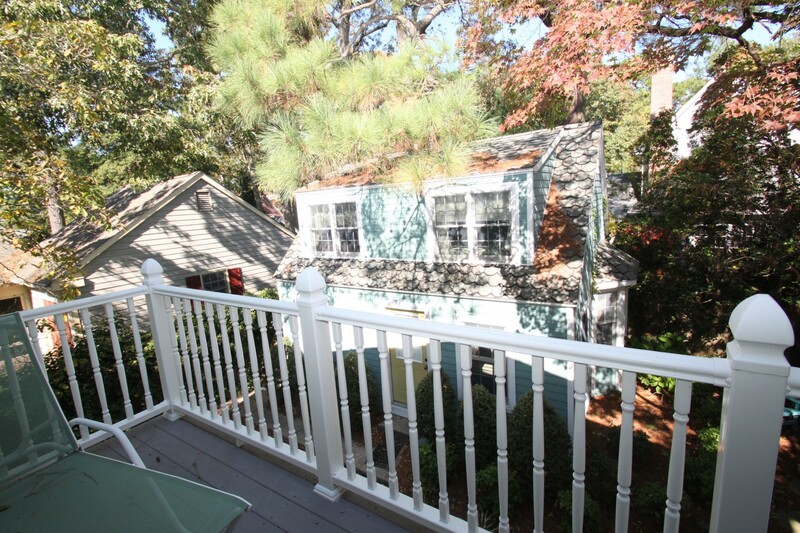 From the comfort of your front porch you’ll enjoy ocean kissed breezes while sitting just steps away from Rehoboth Beach’s renowned dining, shopping, night life, and entertainment. 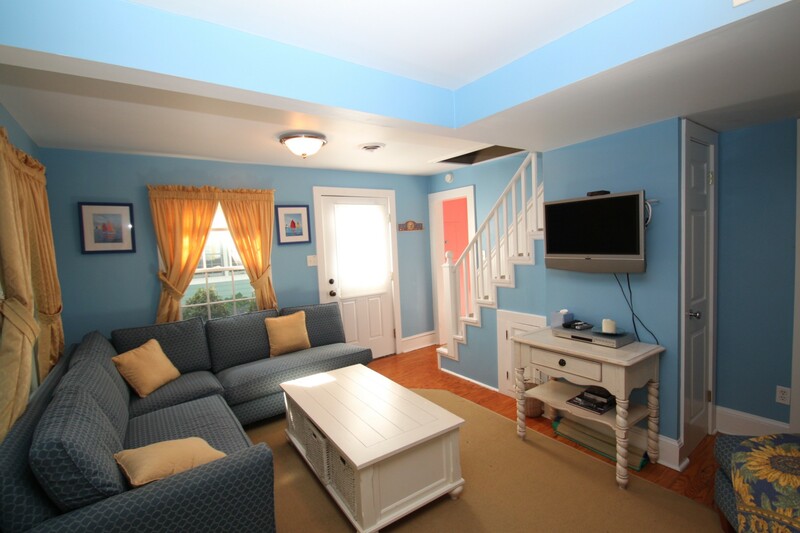 Originally built in the 1940’s, Seahorse Manor underwent renovations in 2005 and today shows like a cozy beach cottage with a modern twist. 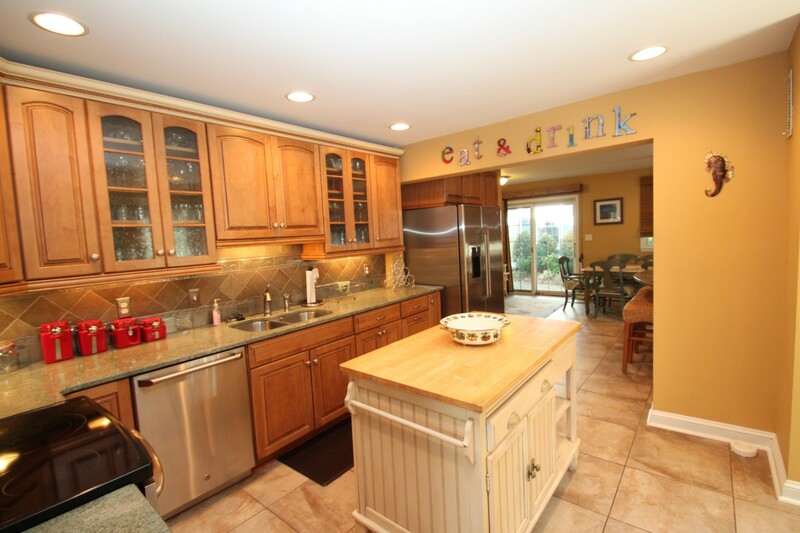 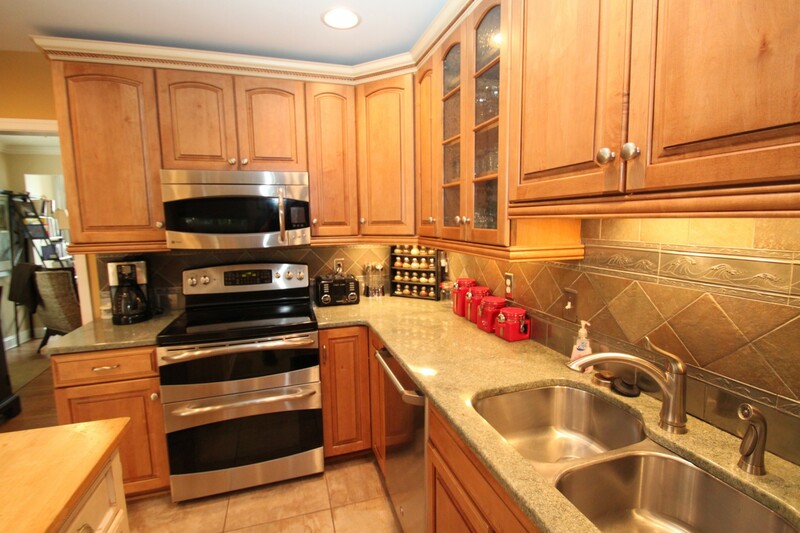 The gourmet kitchen features top of the line appliances, granite counters, maple cabinets, and a detached island equipped with a wine chiller. 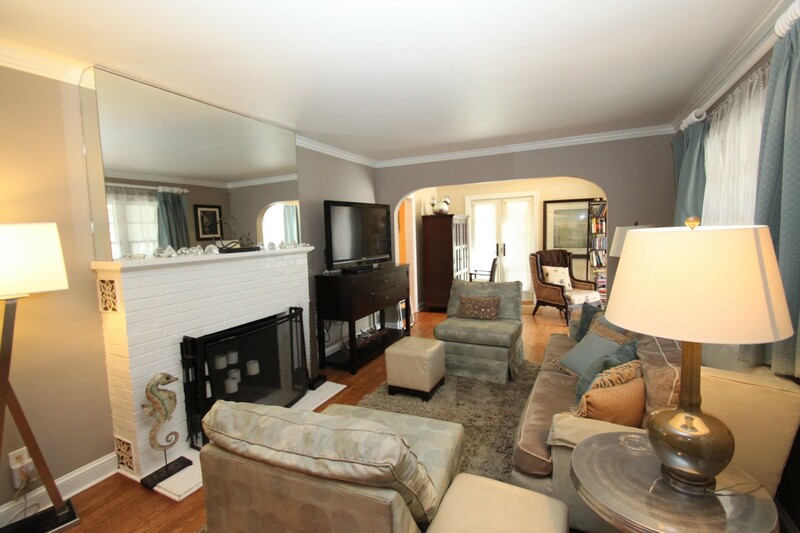 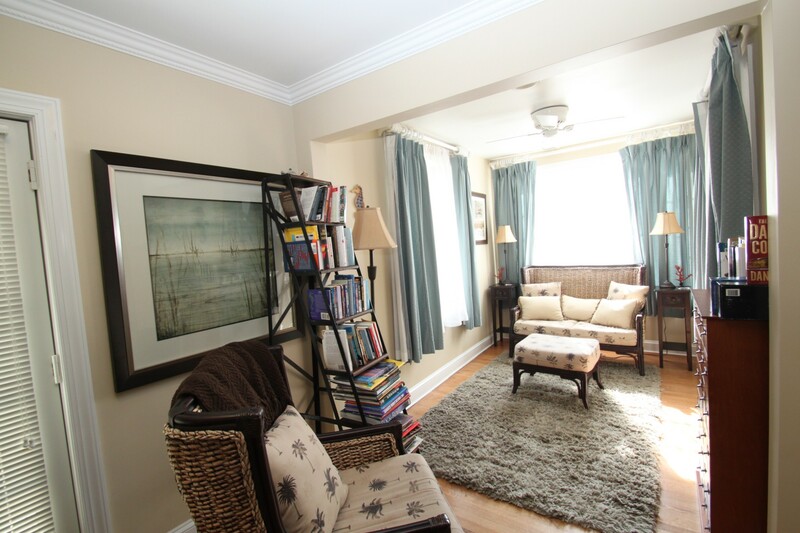 Enjoy family game-night in the spacious family room, or steal some quiet time in the delightful reading room, both flooded with ample natural lighting. 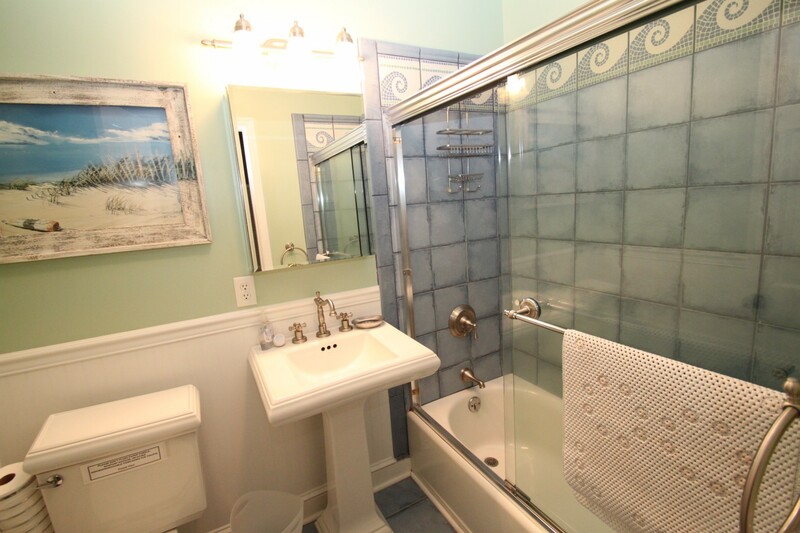 The home features a pleasing mixture of designer touches including warm colors, plantation shutters, hard-tile and oak floors, and a to-die-for Owner’s Suite with rain shower! 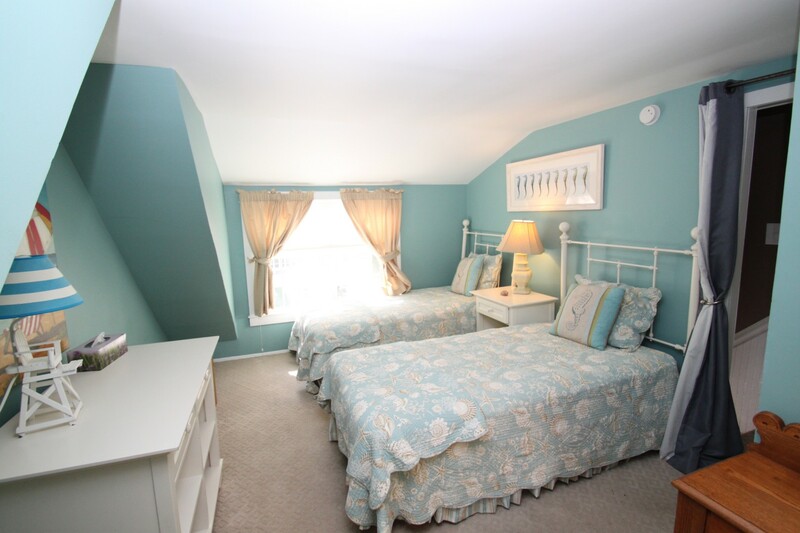 Seven total bedrooms (five in the Main House and two in the detached Guest Cottage) provide sleeping room for 16 guests! 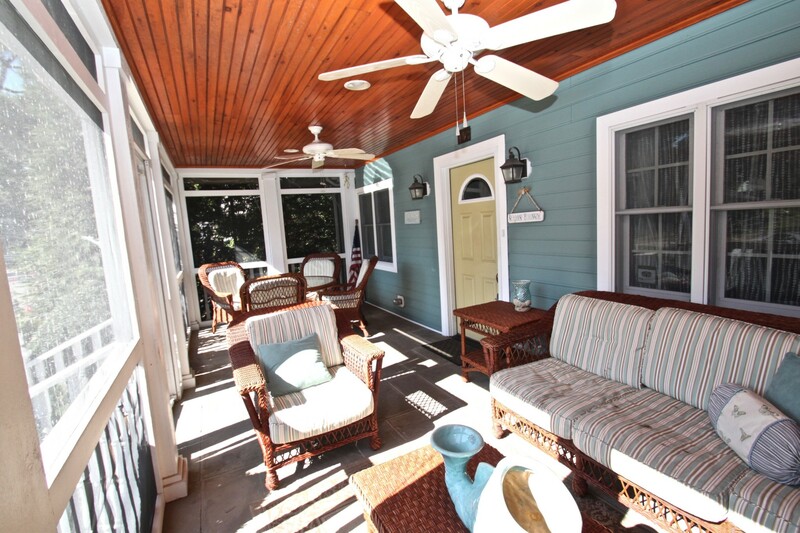 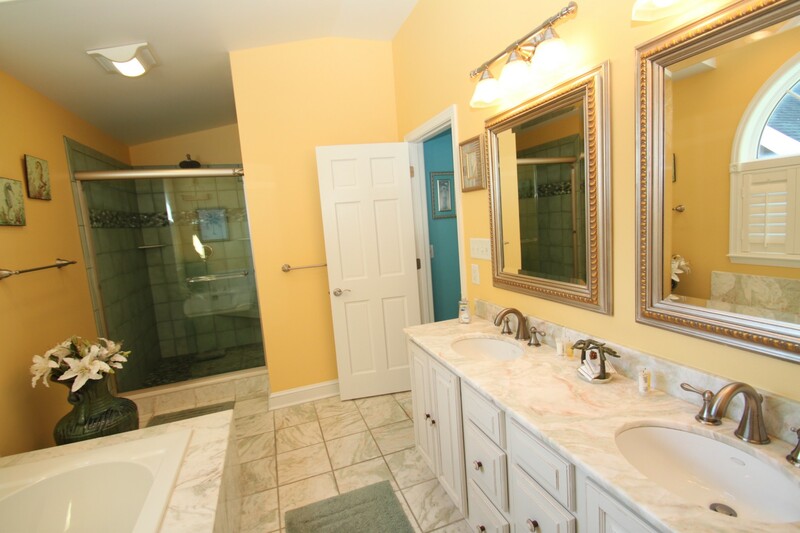 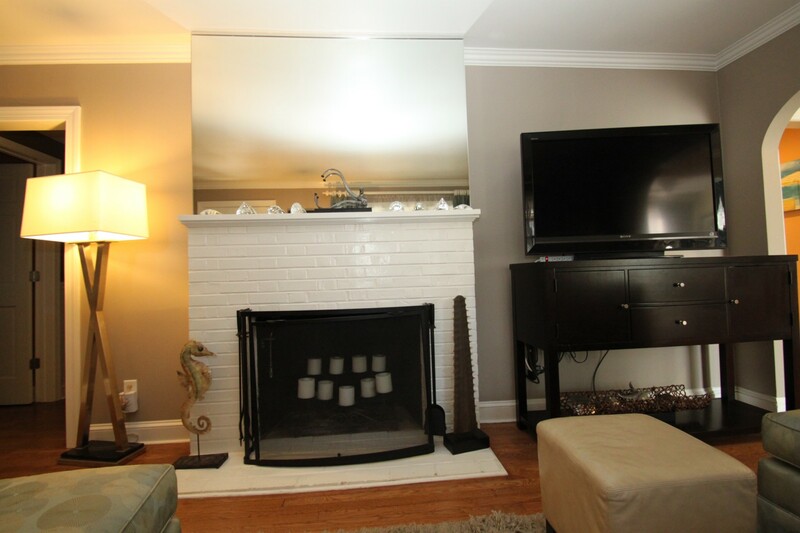 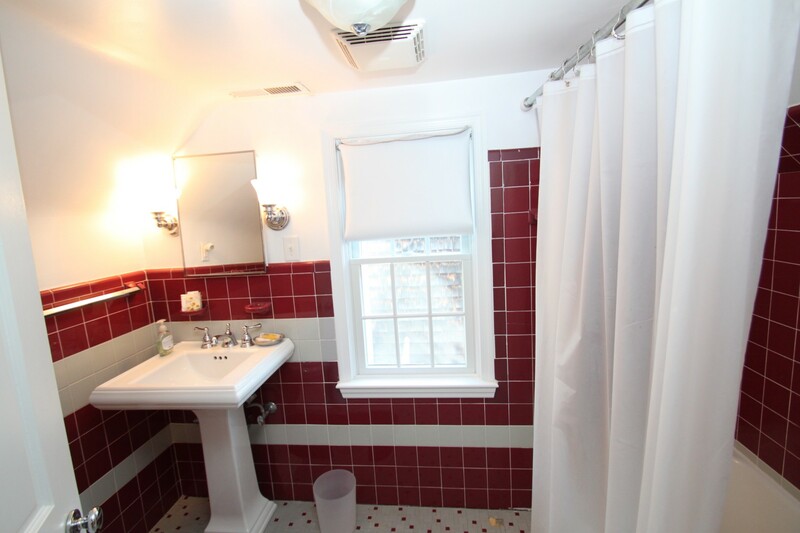 There are two bedrooms on the first floor of the Main House, while upstairs you will find the Owner’s Suite plus two additional bedrooms, each with private baths. 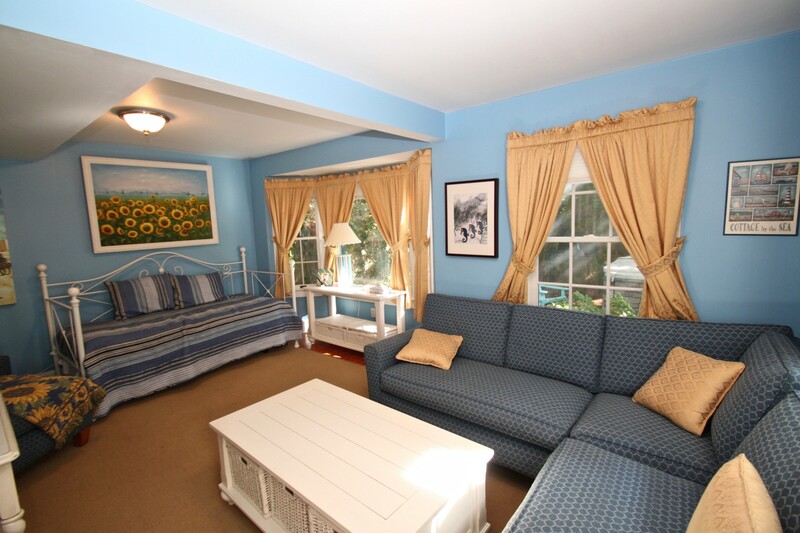 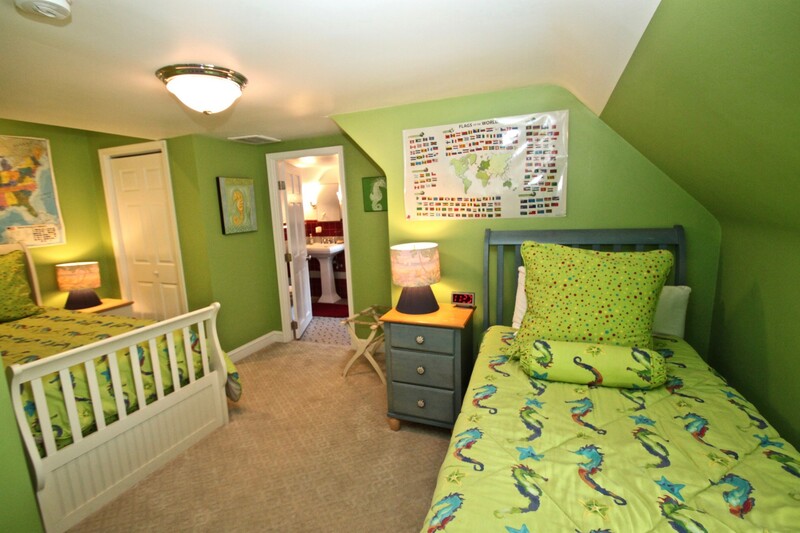 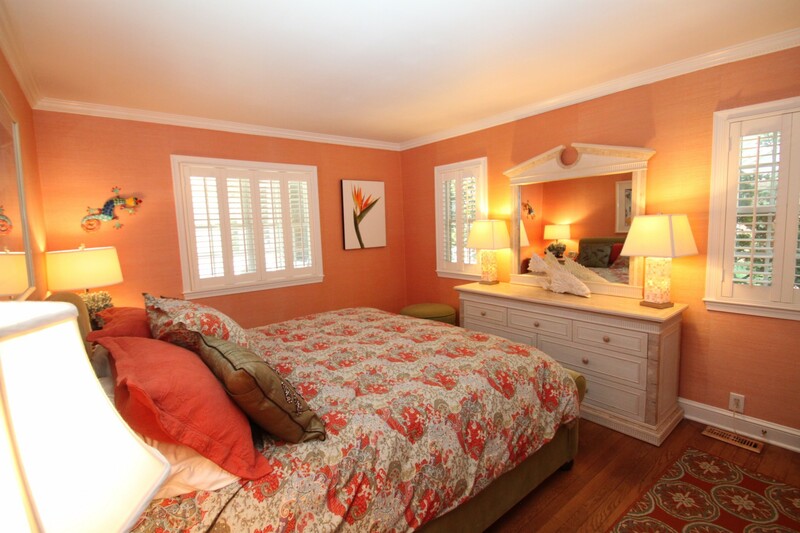 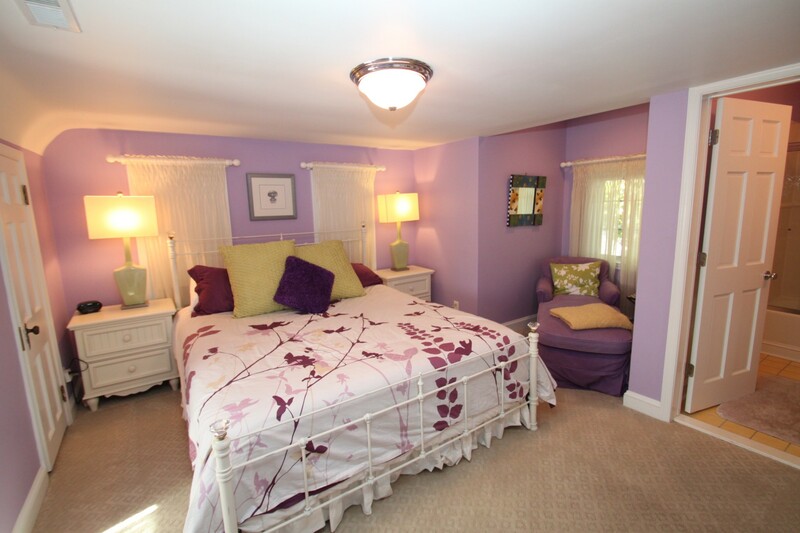 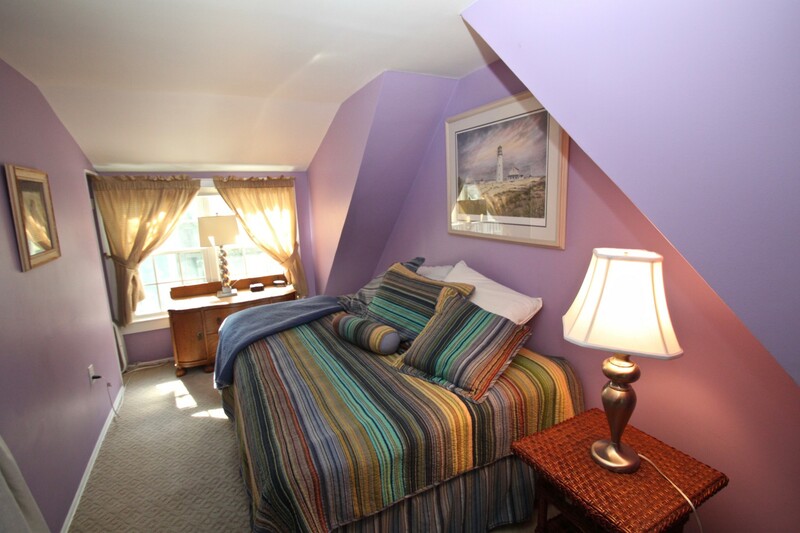 Both bedrooms in the Guest Cottage are located on the second floor. 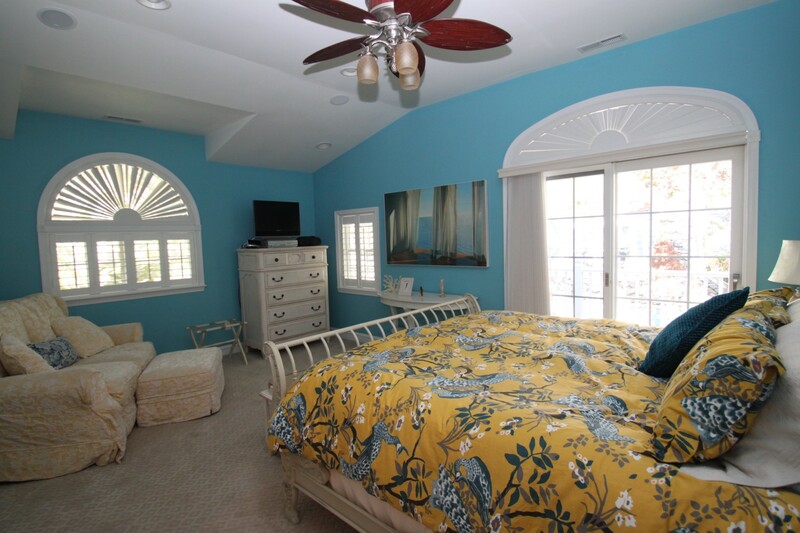 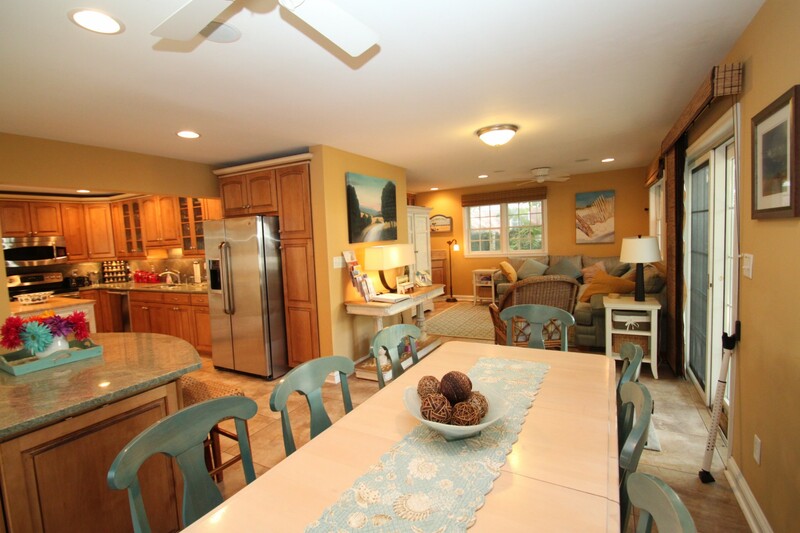 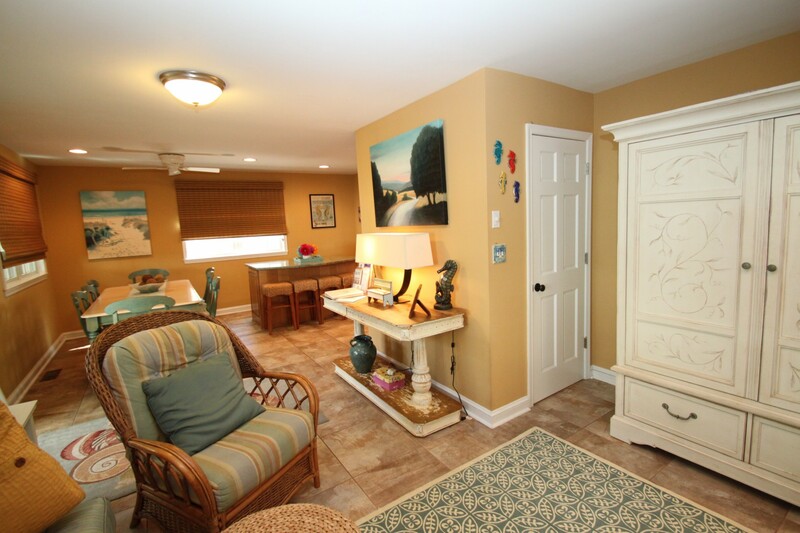 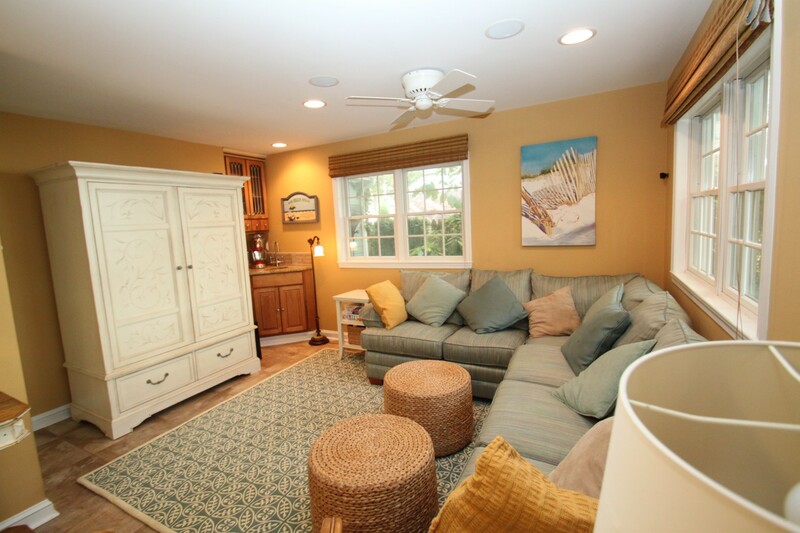 Whether you’re looking to accommodate a family vacation, a summer retreat, or a cozy family reunion in Rehoboth Beach; Seahorse Manor is sure to become your home away from home.